Not only do we love highlighting all our favorite things to do in Fort Worth, we also love sharing information about the amazing people, businesses, and service providers Fort Worth has to offer. In our January/February issue of Madeworthy, we have a special advertising section dedicated to just those folks! 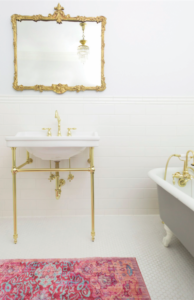 You’ll want to read all about them, and bookmark their websites. Le Reve Skincare and Laser Center, located at 5825 Edwards Ranch Road, is a one-stop shop for all things skin care and total body rejuvenation. Whether one needs treatment for volume loss or fine lines with injectables, weight loss, or with state of the art lasers, the professional staff at Le Reve, have the experience and training to achieve your goals. Owner Ashley Tinley, PA-C who is a certified cosmetic injector and laser specialist adds, “Our mission is to provide comprehensive, scientifically-proven strategies to help people look younger and feel more energetic with safe medical protocols.” By customizing each patient’s entire treatment, Le Reve consistently achieves results that go beyond expectations. From homework time meltdowns and hidden report cards to the difficult effects from ADHD and dyslexia, Huntington Learning Center has developed a reputation for helping kids develop skills that translate into success at school. Sometimes those skills are foundational reading, math and study skills and other times they are class or test specific (for example Chemistry, Calculus, SAT, ACT, ISEE). Certified teachers, who understand all children learn differently, move at the pace of each student in an environment where students can feel safe to engage and ask questions. 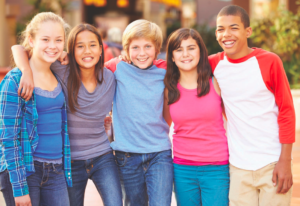 Huntington helps students build or rebuild the confidence they need in order to reach their maximum potential. The transformation is joyous for students and parents alike. La Petite Event Boutique is an event management and consulting company based in Fort Worth. 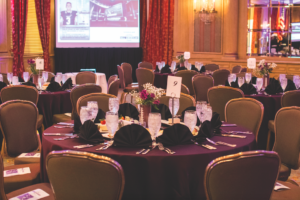 They specialize in working with businesses and non-profit organizations to reduce event expenses, increase efficiency of processes and procedures while enhancing the attendee experience and providing clients with innovative solutions. With over sixteen years of experience planning and executing events of all sizes, La Petite Event Boutique has a proven track record of professionalism and integrity. Owner Janine Hogan, says “Our goal is plain and simple, to make our client’s vision for their event come to fruition and have fun while doing it. 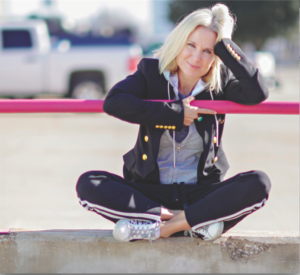 Christy Dunaway Smith’s larger-than-life personality and her obvious love for our wonderful city shine bright on her luxury lifestyle blog, So Fort Worth It. 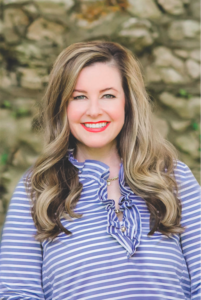 A virtual portal for all things social and local, So Fort Worth It takes us along with Christy as she explores all that Fort Worth, and the rest of the world, has to offer, and gives away fabulous gifts and prizes to her readers along the way. From the glitz of the Oscar’s, to the glam of iconic fashion events, So Fort Worth It is always fun, often wild and crazy, but it never disappoints! In case you missed it, Backwoods Fort Worth opened a brand new flagship store in Montgomery Plaza. 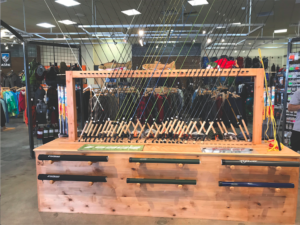 Since 1978, Backwoods has provided quality outdoor gear and exceptional customer service to generations of Fort Worthians embarking on adventures. Now at 441 Carroll Street, Backwoods Fort Worth features an outdoor green space, theater area with HD projector, Backwoods Adventures travel kiosk, and an expanded, premium selection of outdoor gear and apparel. Hikers, backpackers, hunters, travelers and fly fishers can shop a variety of goods from brands like The North Face, Osprey, Simms, Sitka, oBoz and Icebreaker. Now under new ownership and new management, Backwoods remains the same essential stop before every adventure. “What makes our studio different is our dedication to our clients. I want every client to know that they matter when they walk through the door.”, says Stephanie Perry, owner of D Method. There are a lot of places to exercise and some of them seem to view the client as an annoyance. It is refreshing to experience high level customer service in any dealing and companies that provide it always seem to rise to the top. Perhaps that is why D Method is considered Fort Worth’s premier pilates, barre, and bounce studio. Dr. Brian Dixon is a man with a mission. Actually, he’s a man with several missions and the energy to accomplish them. For example, Dr. Dixon has a vision for actually fixing healthcare finance in America. Dr. Dixon’s book, Forget Obama Trump Ignored, outlines Dr. Dixon’s plan to “empower physicians, cut out the middleman and help each state reduce care and prescription costs for residents.” As a physician, Dr. Dixon has witnessed colleagues experience “physician burnout” and he is dedicated to ending the growing epidemic of physician suicide. 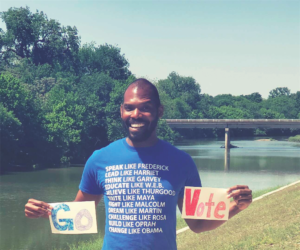 Dr. Dixon plans to expand his impact by running for Fort Worth City Council in 2019. 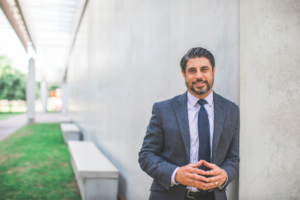 The litany of professional awards and accolades Navid Alband has received is the envy of many a Tarrant County defense attorney. It is clear his peers think very highly of him. The “Testimonials” section of his website is a cornucopia of not just satisfied clients, but genuinely relieved, happy, grateful people. That he cares about his clients is obvious. Having tried over 100 cases to a jury, Alband has more trial-court experience than many attorneys his age. The moral of this story is that if you somehow landed on Santa’s Naughty list this year, you might want to consider making Mr. Alband your phone call. Burke Mechanical has earned their reputation for integrity and superior customer service. 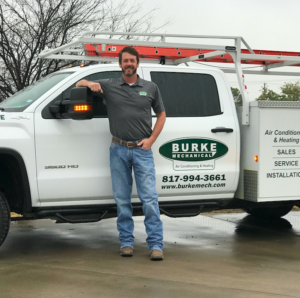 Owner Brad Burke says, “We always make sure to put the customer first, whether the job is installing a large industrial rooftop system or simply replacing the thermostat in your living room.” Having grown up just down the road in Crowley, Burke prides himself on having a small town sense of service to go along with more than 15 years of HVAC experience. 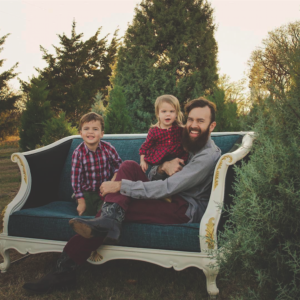 With a thirty-mile service radius Burke Mechanical is able to serve all of Fort Worth.